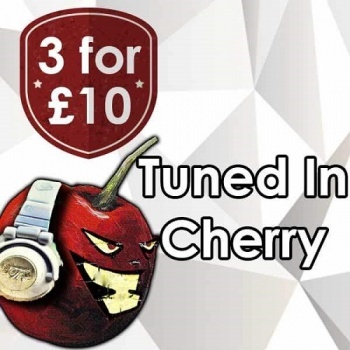 This high VG E Liquid from V Juice Cloud Chasing range is a delicious but cool Cherry Menthol vape sensation, that is perfectly balanced with sweetness and flavour. It really will bring alive any dormant taste buds with its explosive flavour. Highly recommended, authentic and impressive, on both the inhale and exhale.